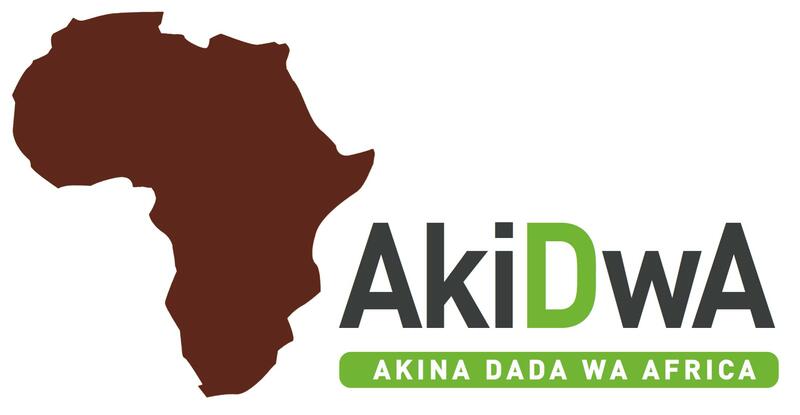 Akina Dada wa Africa (AkiDwA; Swahili for sisterhood) is an authoritative, minority ethnic-led national network of migrant women living in Ireland. This non-governmental organisation with charitable status was established in August 2001 by a group of African women to address the needs of an expanding population of African and migrant women resident in Ireland. The organisation is a recognised authoritative and representative body for migrant women, irrespective of their national/ethnic background, tradition, religious beliefs, socio-economic or legal status. AkiDwA's Mission is to promote equality and justice for migrant women living in Ireland. AkiDwA's Vision is a just society where there is equal opportunity and equal access to resources in all aspects of society: social, culture, economic, civic and political.